While it is generally accepted that social protection is a core public service, the design of national systems is highly contested. There are two broad camps in the debate: one regards social protection as a universal human right, arguing for inclusive schemes that offer high or universal coverage; the other promotes targeting social protection at the ‘poor,’ often combined with sanctions or work obligations. The IMF and World Bank fall into the second camp. 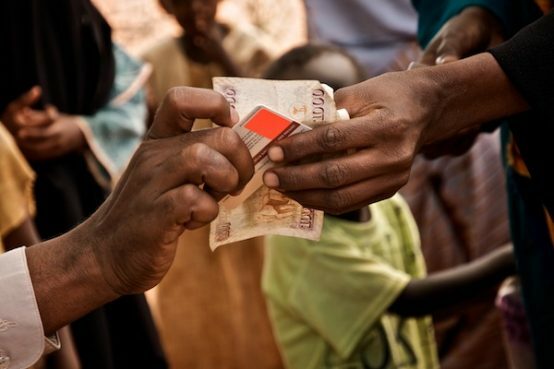 The two approaches result in very different types of social protection systems. The inclusive approach builds systems focused on relatively high-cost lifecycle schemes, in particular old age pensions and disability and child benefits. 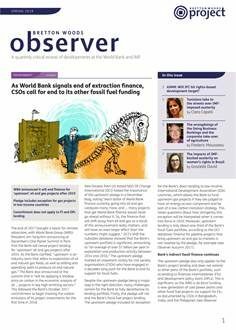 Universal pensions are the most common schemes in developing countries, often with budgets above 1 per cent of GDP, reaching 4.3 per cent of GDP in Georgia. While there are fewer inclusive disability and child benefits, their costs can also be relatively high: for example, Mongolia’s universal child benefit cost 1.4 per cent of GDP in 2017. 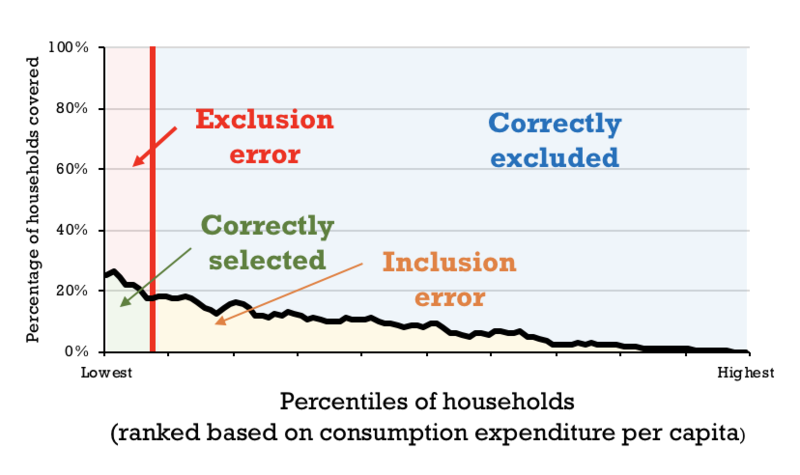 Although the World Bank and IMF argue that their approach to social protection is pro-poor and progressive, in reality, the opposite is the case. 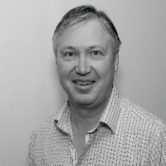 Dr Stephen Kidd is a Senior Social Protection Specialist at Development Pathways with more than 30 years experience of engaging on social development and social protection. He was previously Director of Policy at HelpAge International, led DFID’s Social Protection Team and was a Lecturer in Social Anthropology at the University of Edinburgh. He has a wide range of experience across many aspects of social protection, including organisational development, operational delivery and policy development and significant research experience.